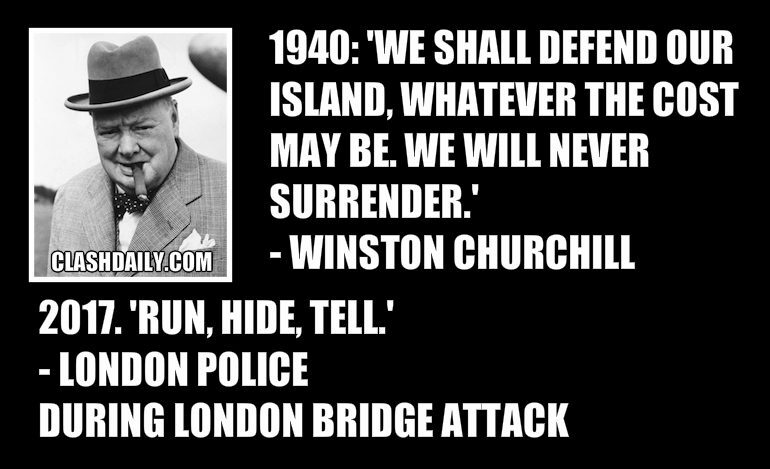 Winston Churchill Would Be ASHAMED Of Today's Lame Brits - Here's PROOF! Winston Churchill Would Be ASHAMED Of Today’s Lame Brits – Here’s PROOF! When did the British Bulldogs become French Poodles? Is THIS how they’re using the freedom their grandparents bled the ground red to protect? Dare they still call themselves Britons? It’s time they get a wake-up call. Share if it’s time Europe stops letting themselves be walked over by unmarried foreign men of military age. This Beer Company SLAMS Trump – Will You Keep Drinking Their Junk?